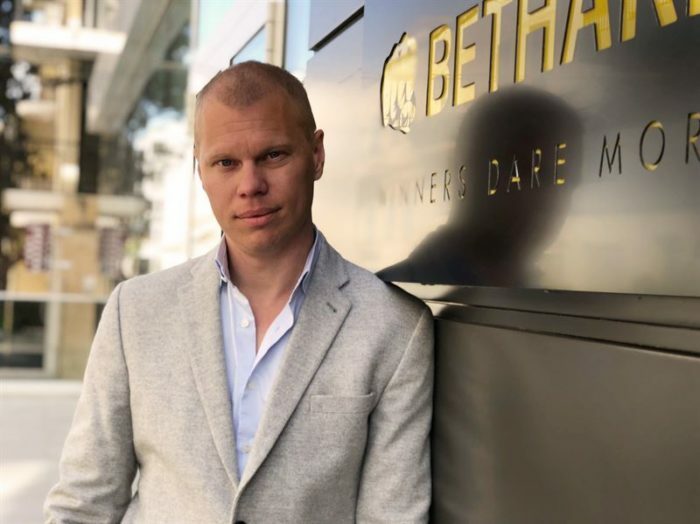 Metric Gaming and Swedish operator Bethard Group have announced the formation of a new JV focused on the US market. The so-called Hard Metrics aims to provide a turnkey solution to help operators enter regulated betting and gaming markets across the US. Bethard Group, through its B2B arm Together Gaming, will provide its online gaming platform together with its operational services such as customer support and payments. Metric will provide a full sports betting solution with a focus on American sports, as well as Metric’s proprietary golf, racing and just-launched soccer product. According to the two firms, the combination creates a “comprehensive and complete online sports betting and casino solution for the US market”. Bethard is backed by professional gamblers and is best known in Europe for offering low margins on pre-match football. The firm also counts footballer Zlatan Ibrahimaovic as a shareholder and ambassador. “Our ambition with this partnership is to make the US less complicated for operators from a technical and contractual standpoint,” said Erik Skarp, Bethard co-Founder and CEO. 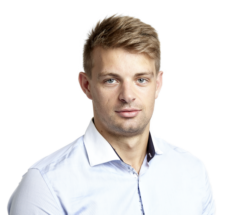 Martin de Knijff, Metric founder and CEO, added: “Metric are very excited by the prospect of working closely with Bethard to provide a compelling turnkey solution for operators to gain entry into the U.S. market via one contract and one provider. “The strength of our combined offering will be suitable for both established sports betting operators and new operators alike. Metric and Bethard already have a close relationship and this seemed an almost inevitable step in our evolution to bring this solution to market.